i love traveling and going places and many places i love, i visit multiple times. one of those places is sweden. actually my first ever holiday out of the country when i was just 1 was to sweden and as a family we like to travel there still. 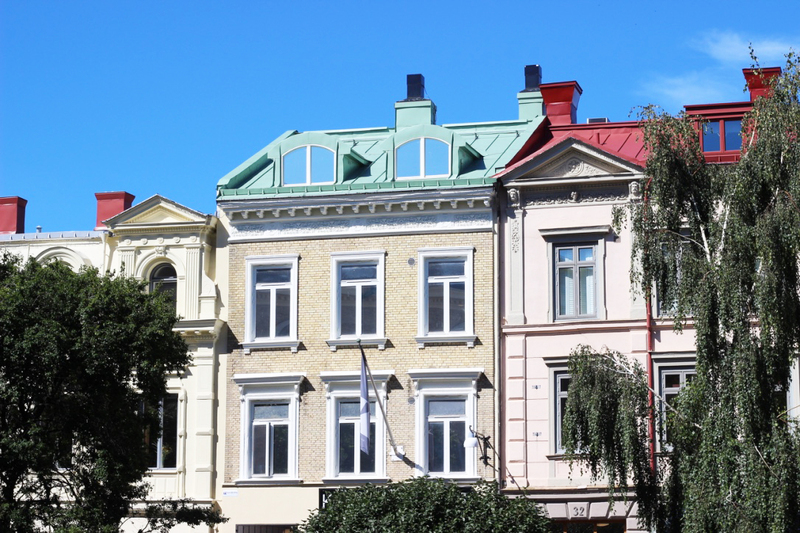 one of my favourite cities in sweden has to be gothenburg. 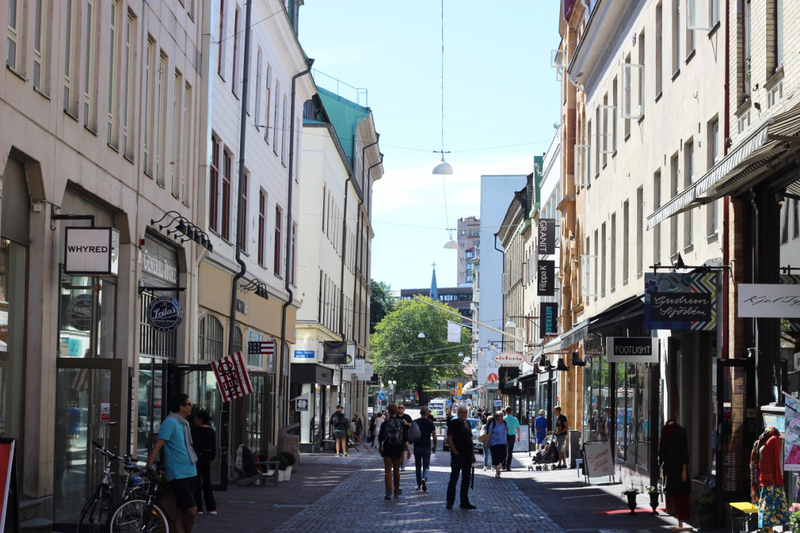 i have been there multiple times and since i got back from sweden just a few weeks ago, i thought it would so a little travel guide so you might want to consider gothenburg for your next city trip. 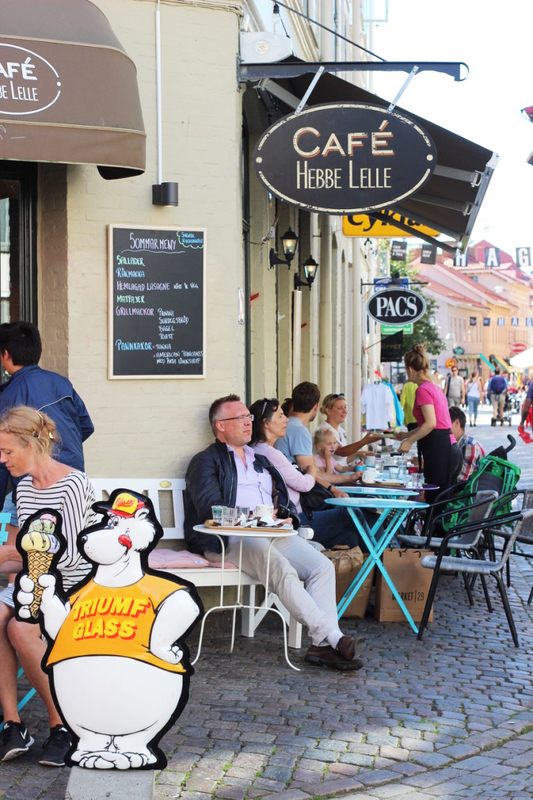 gothenburg is located on the swedish west coast by the sea surrounded by archipelagos and the nature truly is amazing but so is the city. its not the biggest but you can easily get around by walking or a rental bike. 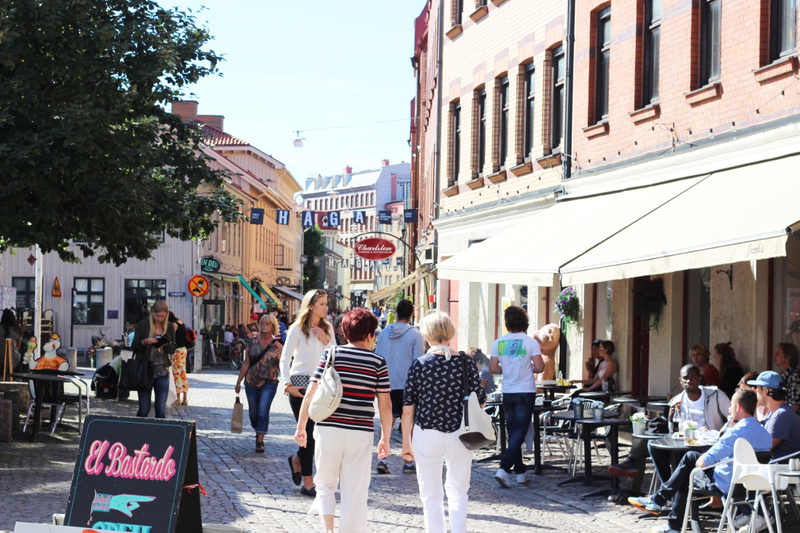 gothenburg is basically full of cute little lanes, beautiful old houses and amazing shops, restaurants and cafés. its so much to explore but yet you can grab a nice coffee and a piece of cake everywhere and relax in one of the many parks or by the harbor. 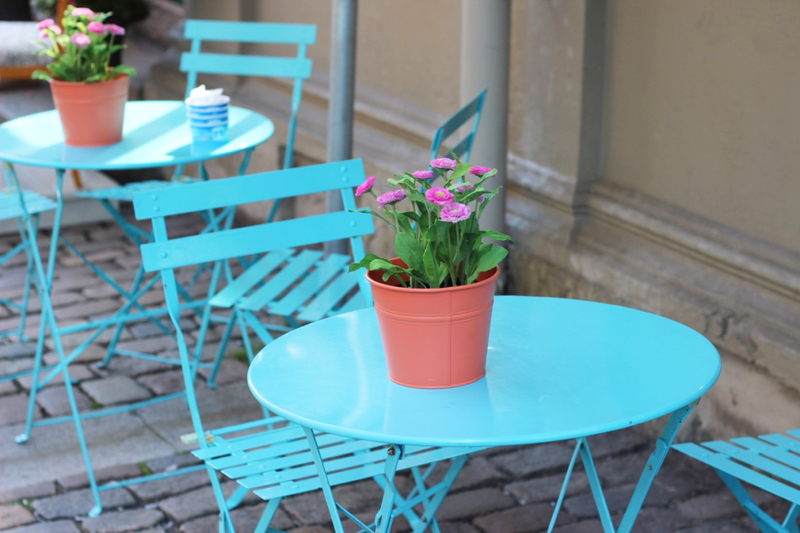 its also a city filled with lovely and beautiful people and i just love it so in this post i have a few spots in gothenburg you have to visit when you make it so here we go. 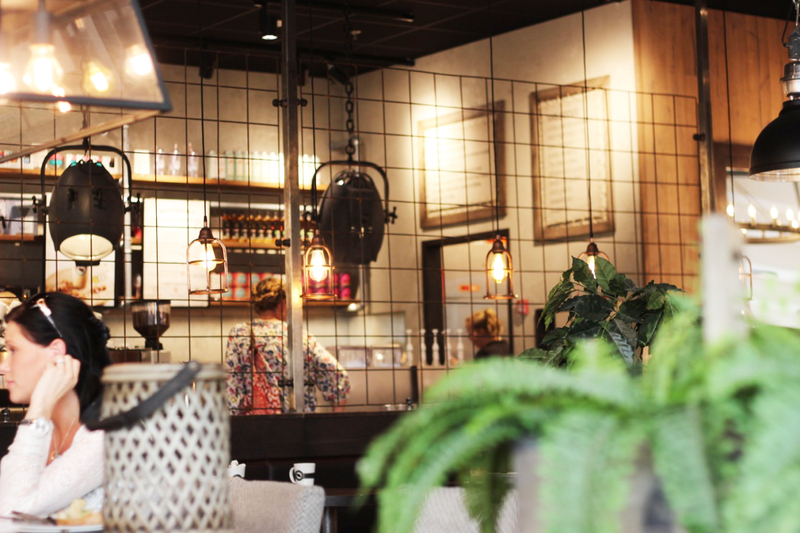 espresso house is a chain coffee shop with almost 200 stores in sweden and a few more in norway and finnland and i love it so much. 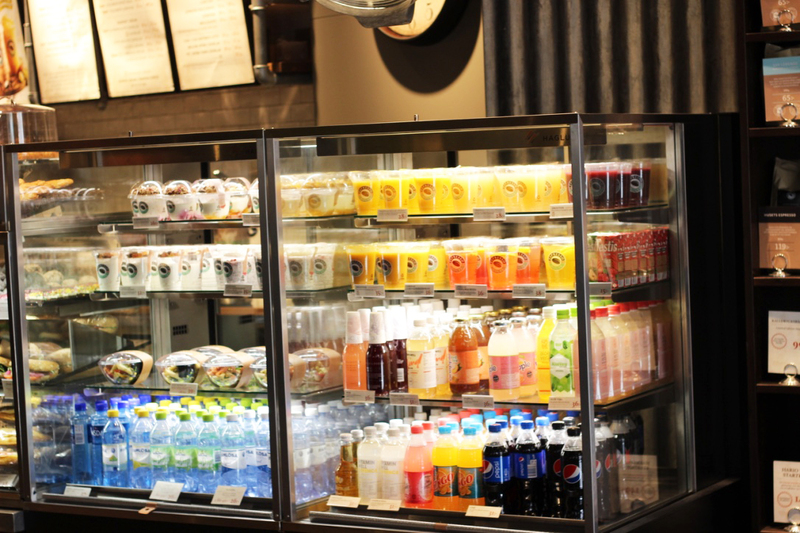 they have every kind of coffee alongside iced drinks and also my favourite which is snapple pink lemonade. 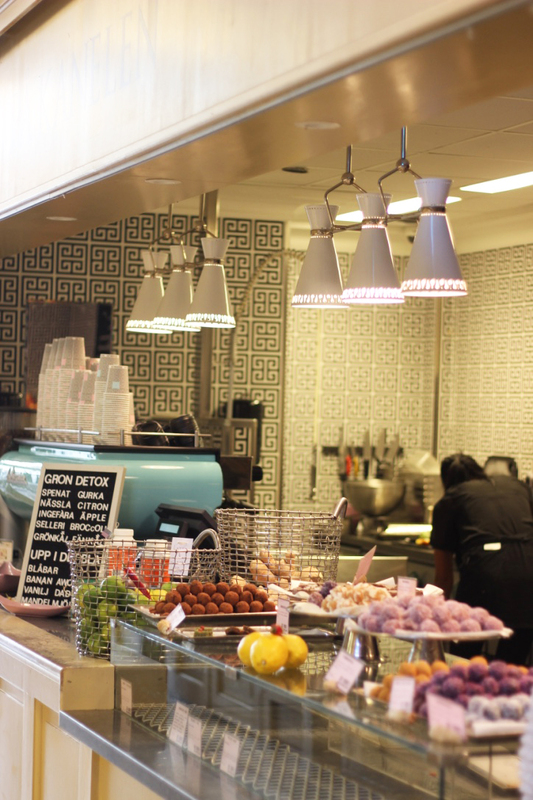 they also have multiple food options and amazing salads, bagels and sandwiches and all of them taste amazing. 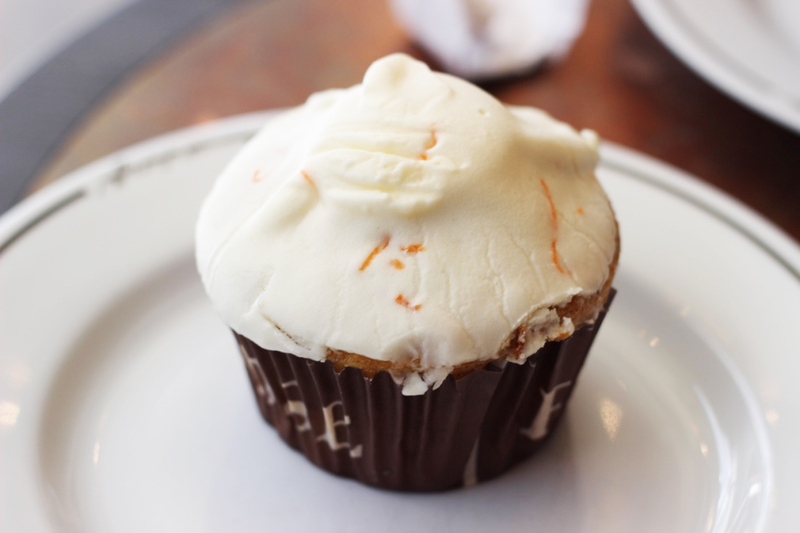 obviously they also offer multiple sweet options and if you are there, get one of the carrot muffins with creme cheese frosting. its the best thing i ever had. i will try to do a recipe on it here but its my guilty pleasure and tastes so, sooooo good. 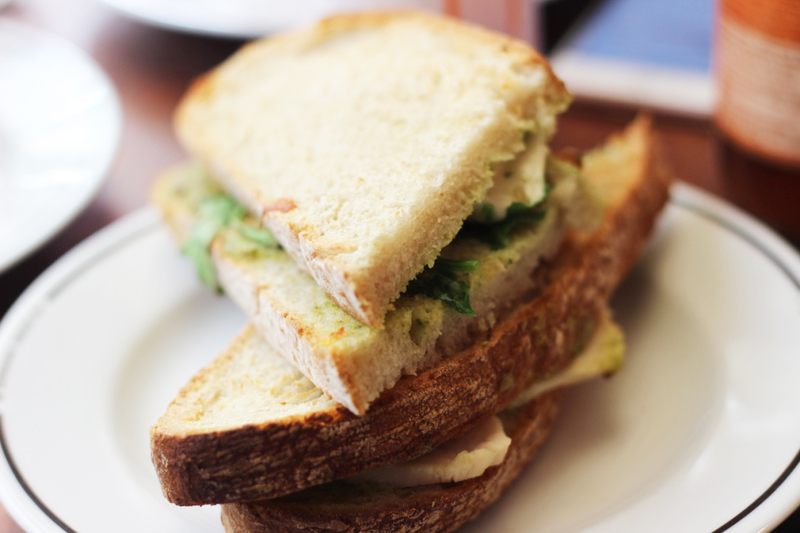 its perfect for a little coffee break and or to take away for a picnic. 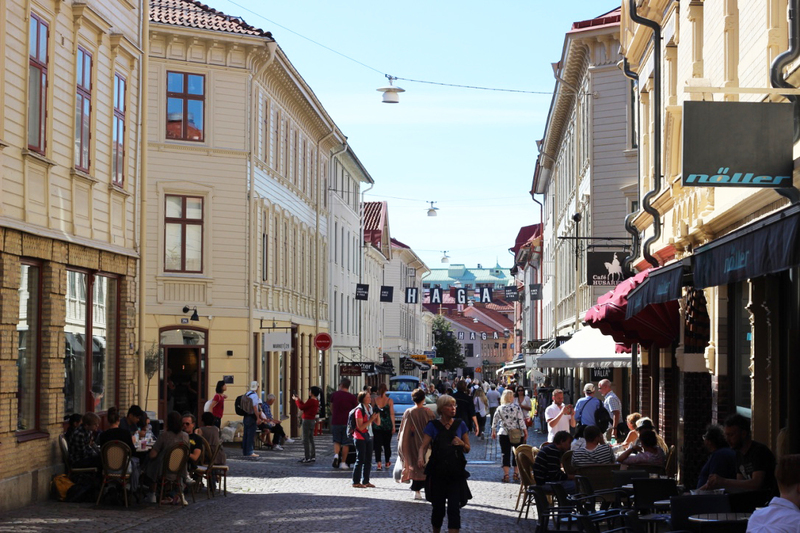 there are many, many all over gothenburg but the one in södra larmgatan is my fave. 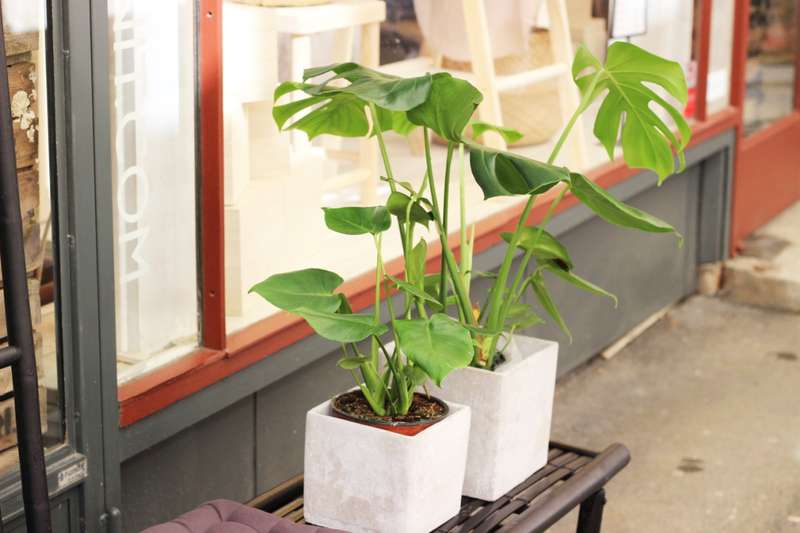 its right where all the cool shops are but only a short stroll from a close by park. just perfect. my dad is a huge coffee snob and he loves espresso house coffee so its its pretty decent to say the least. 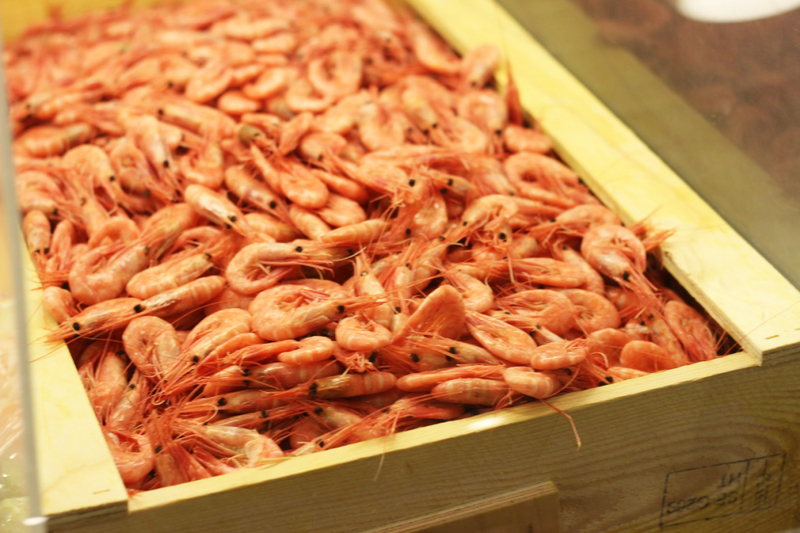 since gothenburg is right be the sea, you can enjoy fresh sea food everywhere. 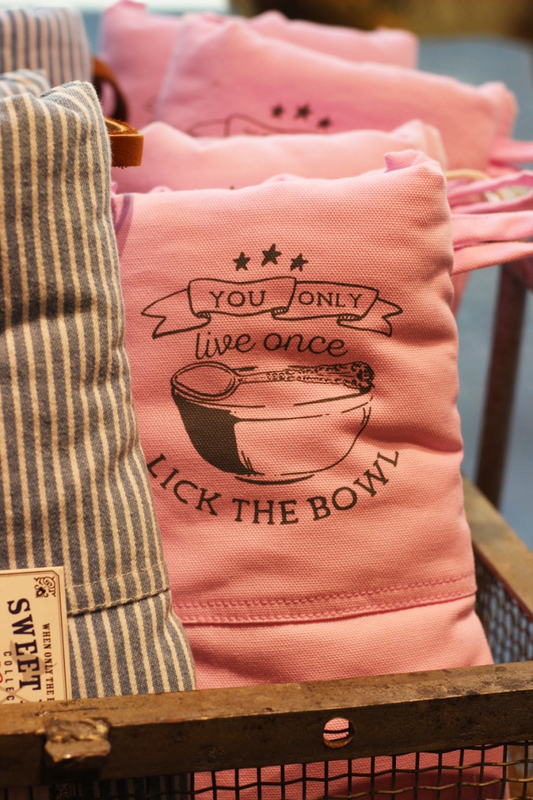 if you love your food and trying different products from small sellers you might want to pop into the food hall. it offers all types of food from sea food to meat, sweets. chocolate and its always busy. 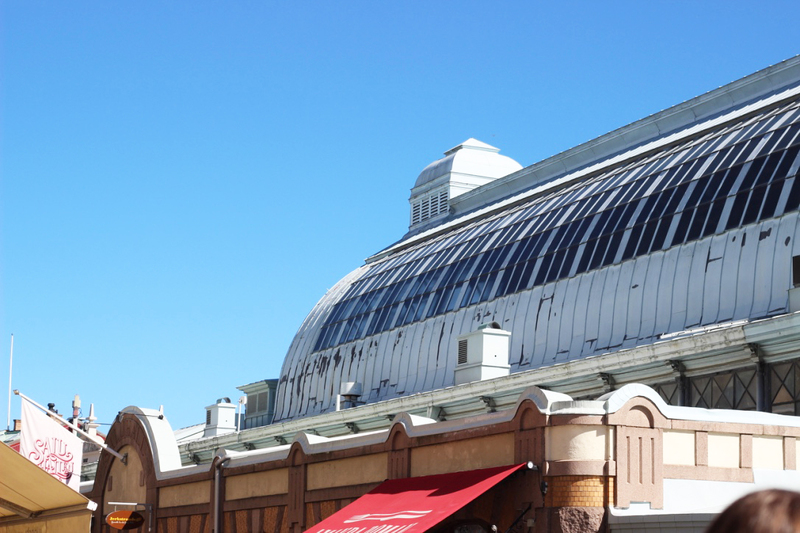 the perfect spot for a quick and unique lunch or to just get inspired by all the open kitchens and fresh produce. 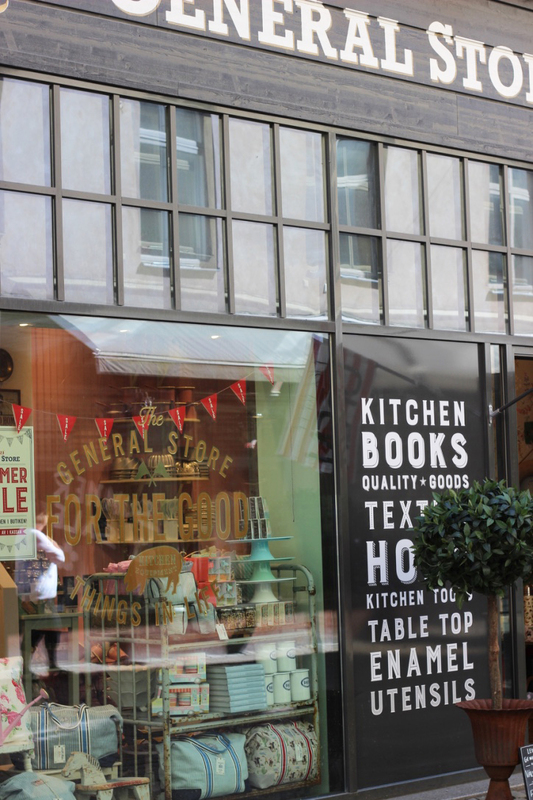 its right in the city centre and if you have any foodie friends you should bring something back home from here. 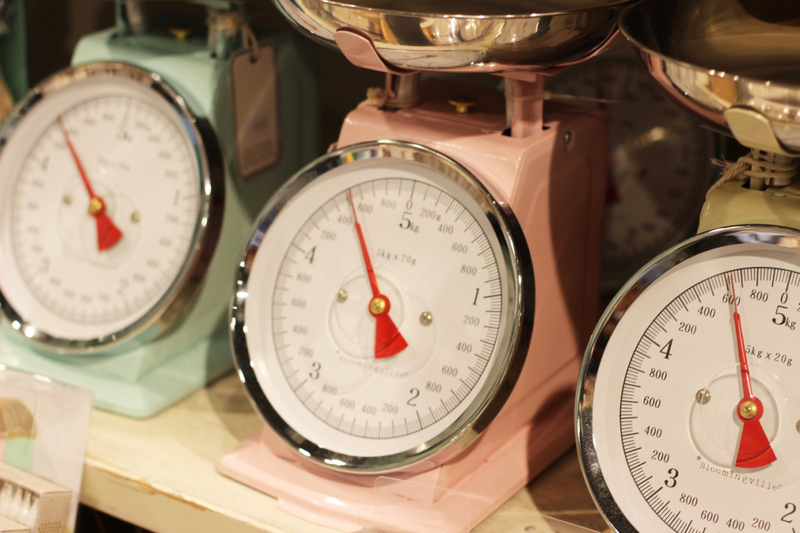 as you might now, i’m really into baking, cooking and kitchen supplies and if you are the same, you need to check out leilas general store. 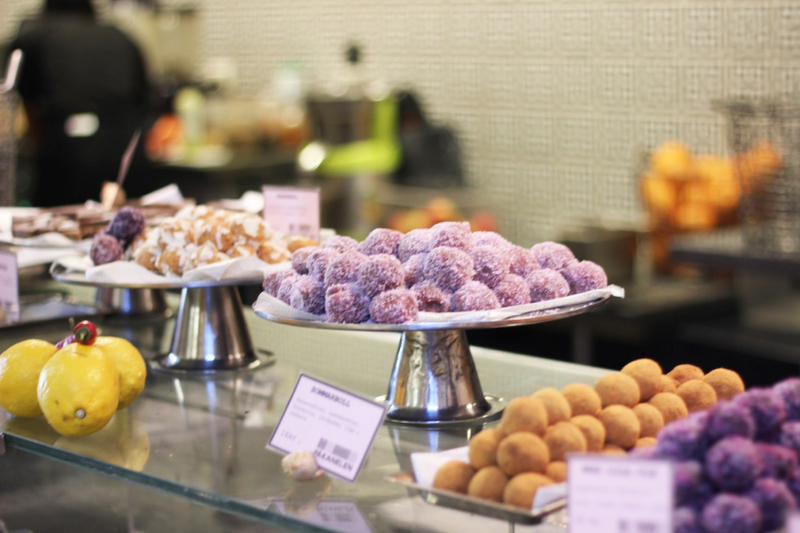 leila is a swedish tv chef and has multiple baking books available. 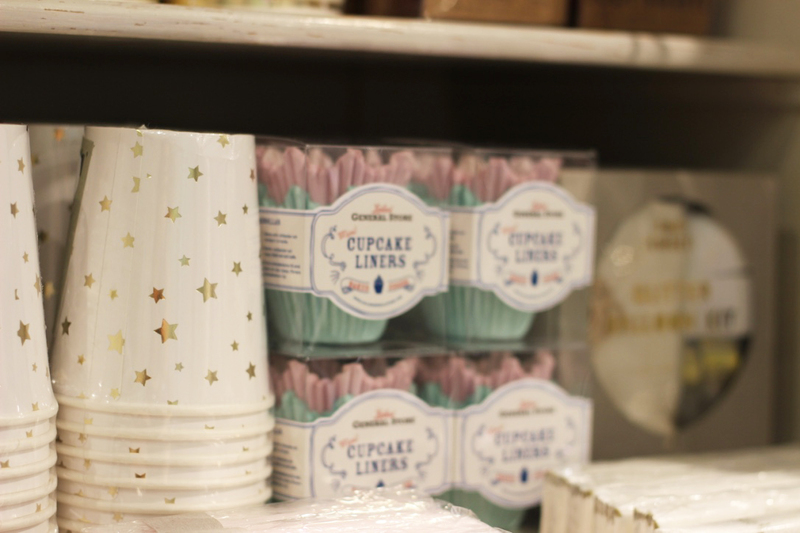 in her stores you can find the cutest kitchen and baking supplies. 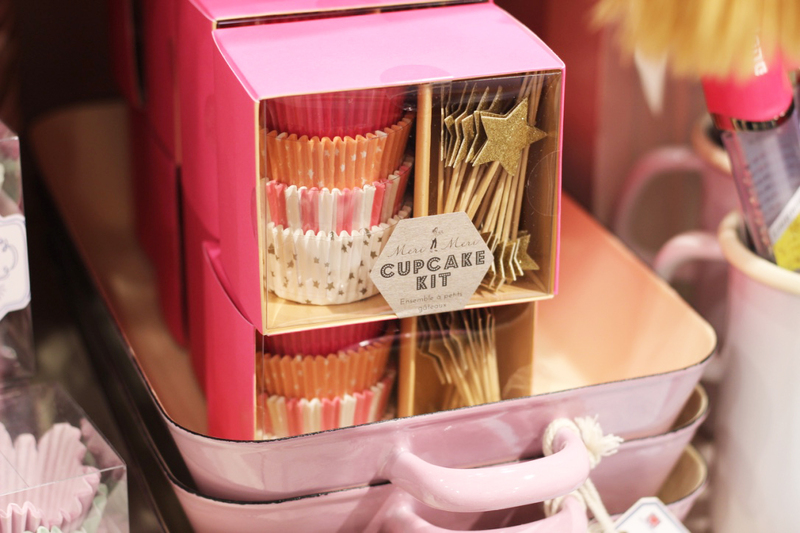 i never seen as many cute cupcake sets. 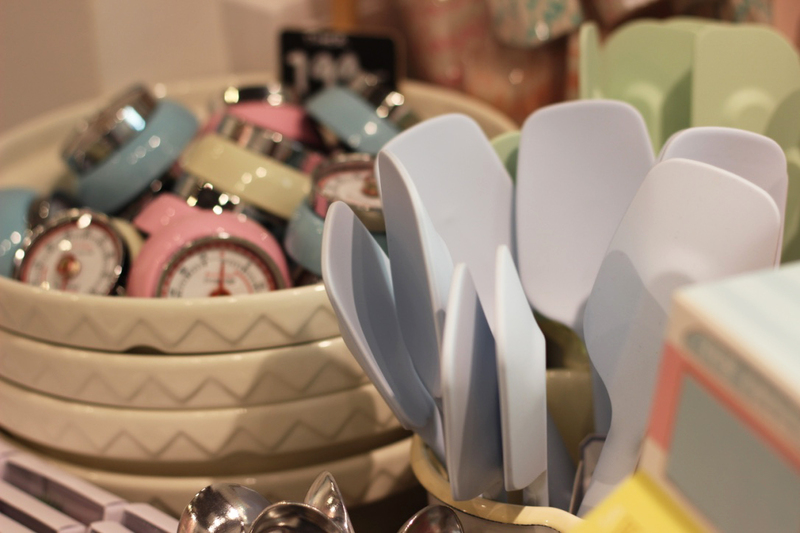 everything is pastel, girly and fun and it really made me want to get everything pastel coloured for my own kitchen. my sister and i bought so many cupcake liners and we both got an apron so we don’t spill things all over us when we bake. 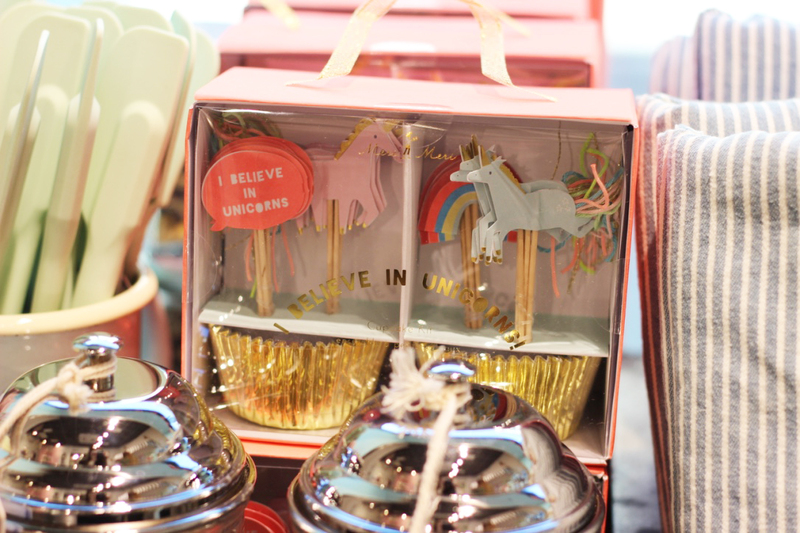 my sister loves her baking and she was over the moon when we got into the store. the staff is so super friendly and i had the best baking chat with a lovely lady working there. 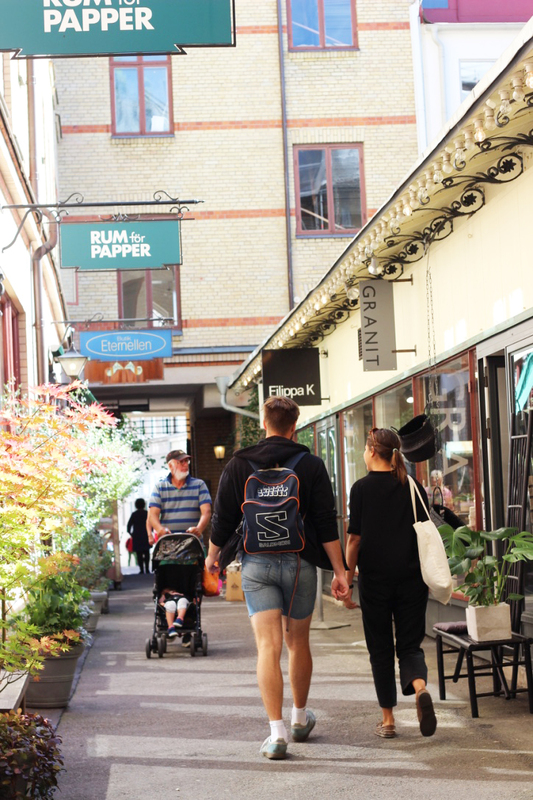 because gothenburg is dotted with little lanes theres something quite and lovely to explore around every corner. 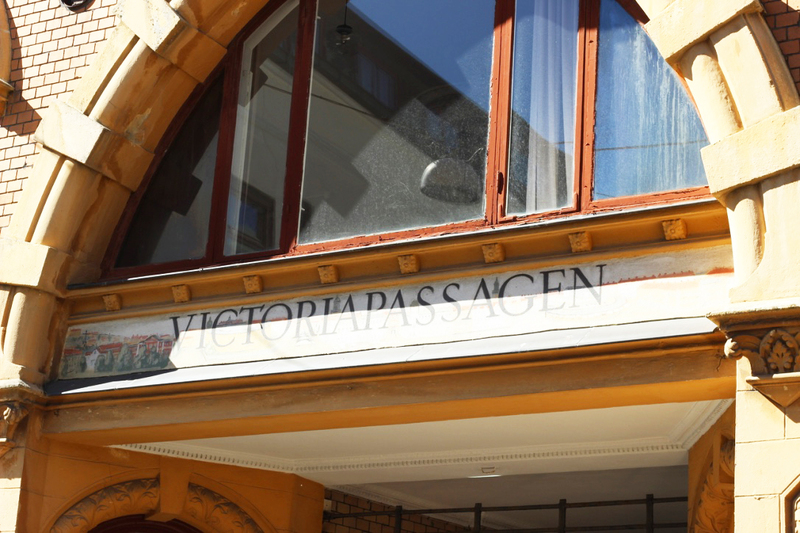 victoriapassagen is one of those places. 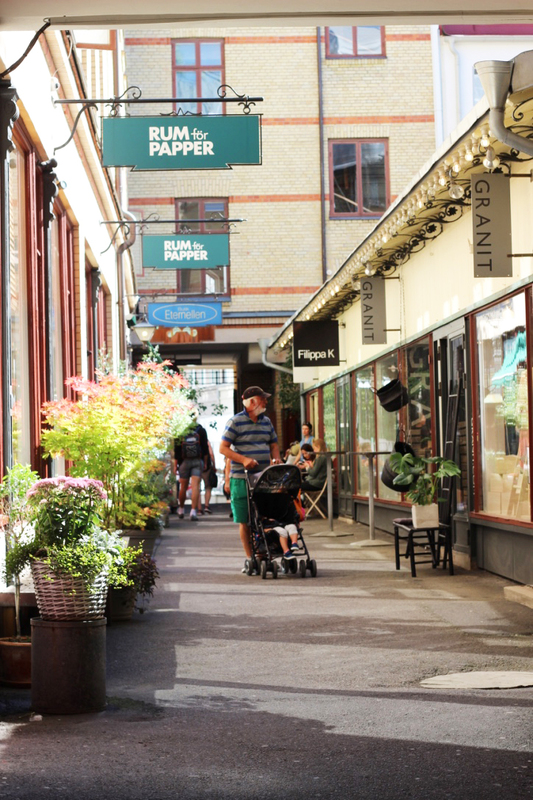 it can be entered via vallgatan or södra larmgatan and it hosts a few shops and a café. 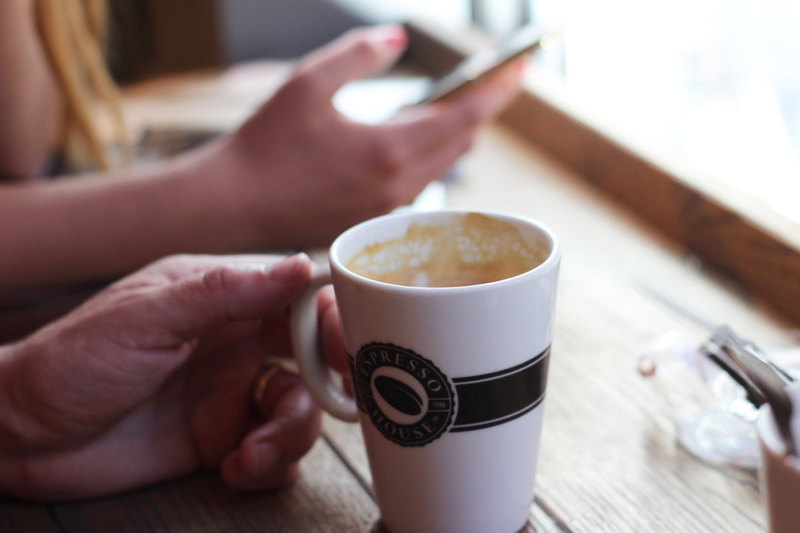 if you want to drink your coffee in quiet and just have a break from all the exploring you need to stop here. 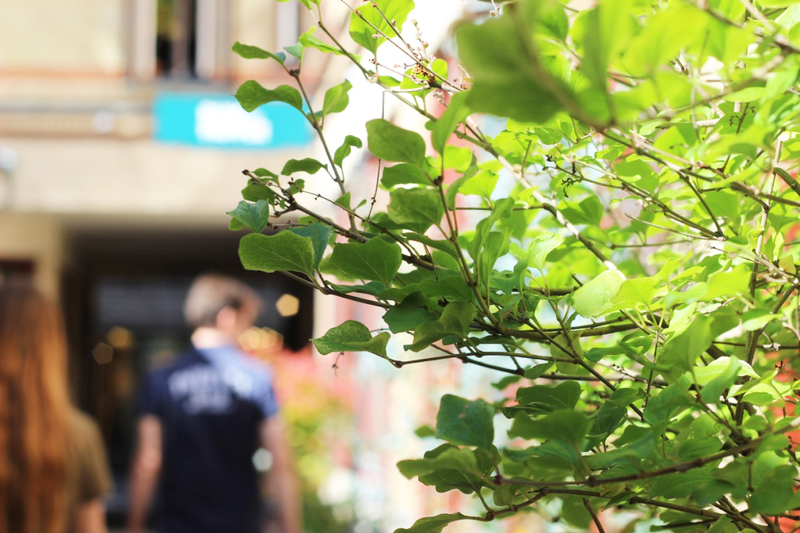 its such a cute little spot and we always, alway go here to just soak up the quiet within the buzzing city centre. 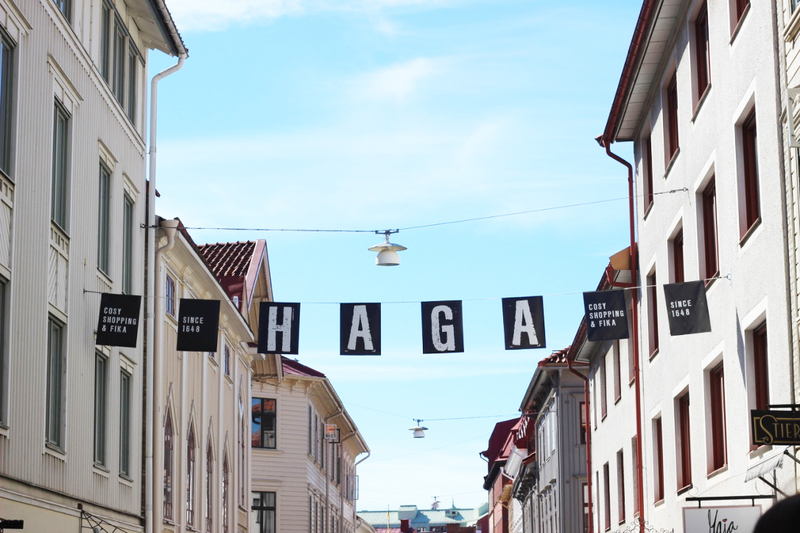 one of the must see spots is haga. 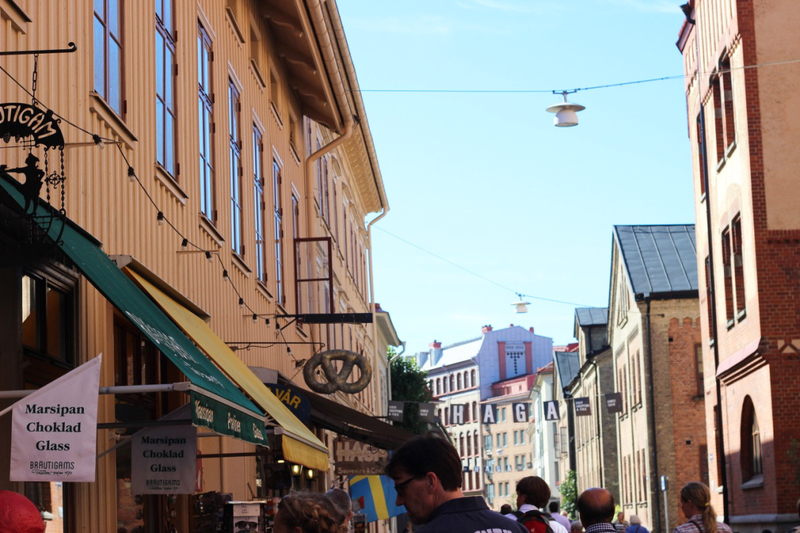 its basically the old town of gothenburg and its beautiful. lots of pastel wooden houses, cute little shops and cafés. its almost looks so pretty to be real and i love it. its usually quite busy but so worth a visit. 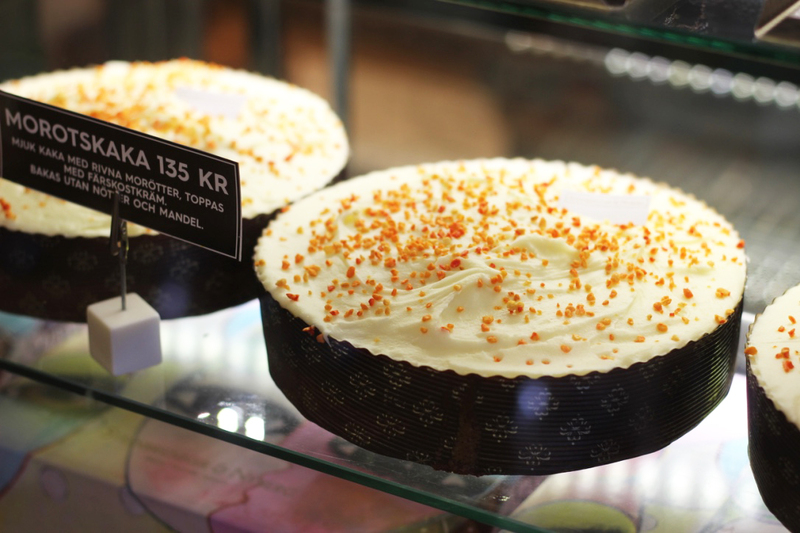 i would totally recommend to plan a bit of time to explore haga and obviously have a coffee or a piece of cake. sweden doesn’t get hot really but all the times i’ve been it has been so super sunny and lovely. however, i would always pack a light jacket and an umbrella as well as very comfy shoes. 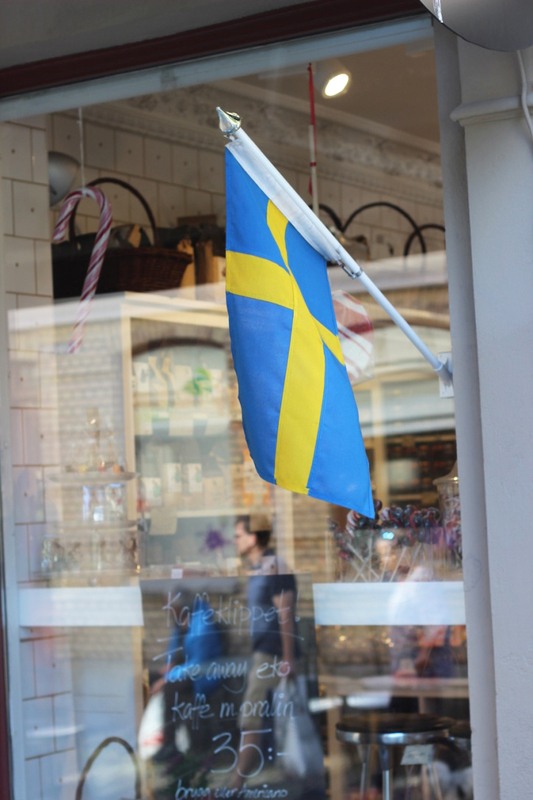 i hope you now have a bit of an idea of what to do in gothenburg. i never did a travel post so i hope you enjoyed it and if you have any questions, feel free to ask me.